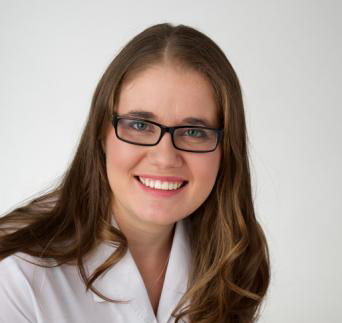 Natasha is the owner and Principal Dentist of Rudgwick Dental Practice. She trained at University College Hospital and qualified in 1987. 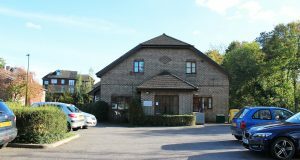 She originally started working in the Community Dental Service and now has nearly 30 years experience working in General Dental Practice. 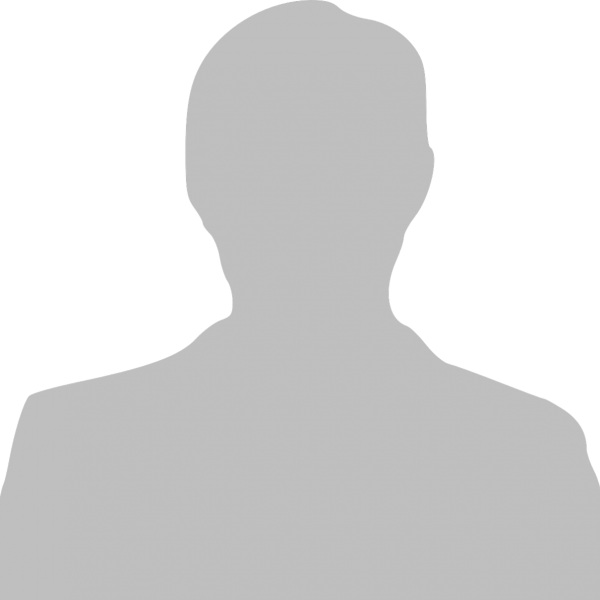 She has 3 children, enjoys clay target shooting and regularly takes part in competitions. Natasha works Monday to Friday and alternate Saturday mornings. Joanne joined the practice in January 2011. 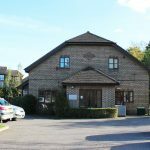 She qualified in 1995 from Leeds University and has since had 9 years in general practice working in both Yorkshire and Sussex. Joanne has also been a medical writer and literature reviewer. She enjoys keeping fit and has taken part in charity runs and swims. Joanne works on Mondays, Wednesdays and some Fridays. 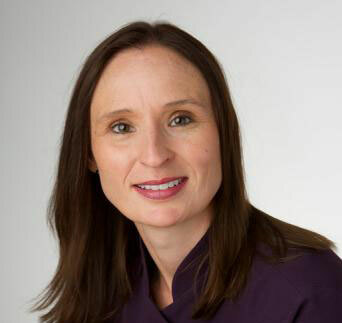 Claire joined the practice in 2007 as a qualified dental nurse and is registered with the GDC as a Dental Care Professional. She completed a ILM Level 5 Diploma in Practice Management in August 2010. Claire has two daughters, is a Girl Guide Assistant Leader and enjoys camping and dancing in her limited spare time. 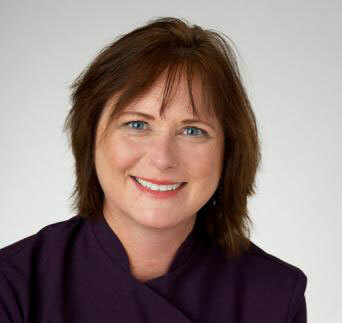 Fay has worked in the practice since 1998. 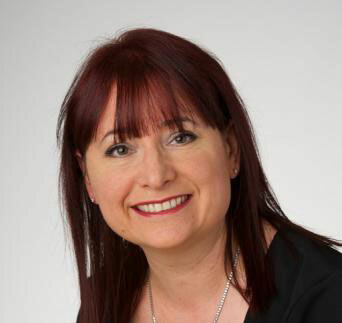 She qualified at Kings College London as a Hygienist in 1985. Fay works in the practice on Mondays, Thursdays, alternate Saturday mornings and one Friday per month. 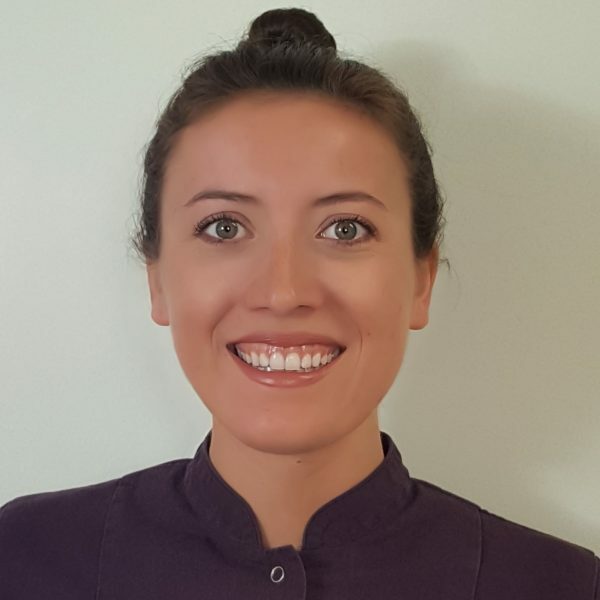 Rebecca joined the practice in April 2017 as a qualified dental therapist after training at Newcastle University. 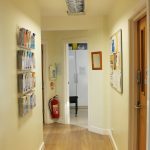 Rebecca works on referral from Natasha and Jo providing a range of treatments, promoting and providing preventative dentistry (see services for more details). She is also qualified to carry out hygiene treatment. In her spare time Becky enjoys running and has recently entered to take part in another marathon. 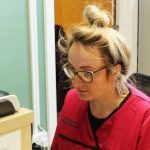 Rebecca works in the practice on Tuesdays and Fridays. 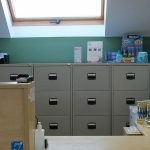 Charlotte joined the practice in 2008 as a qualified dental nurse and receptionist. She is registered with the GDC as a Dental Care Professional. Charlotte enjoys taking long walks, photography and swimming, as well as many different outdoor activities. Charlotte had a baby in April 2018 has just returned from maternity leave working 2 days per week. 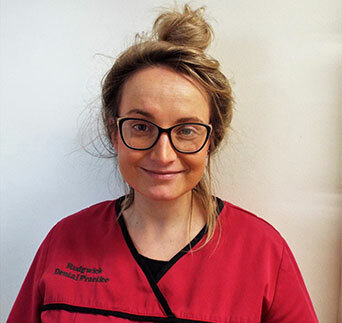 Amy joined the practice in September 2015 as a part time nurse working Mondays, Tuesdays, Wednesday and Thursdays. From January 2016 Amy became a full time member of staff and will also helps out during some Saturday clinics. In her spare time Amy enjoys walking her dog. Amy had a baby in May 2018 and has recently returned from maternity leave working 2/3 days per week. 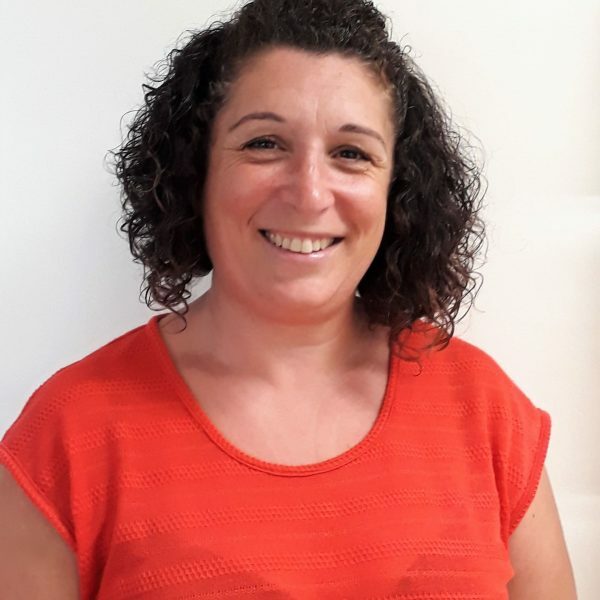 Wendy joined the practice in May 2018 to cover Charlotte's maternity leave and has now joined the practice as a permanent team member working 2 days per week . 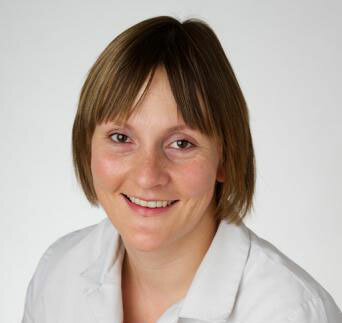 She has many years experience working as a dental practice receptionist and enjoys cycling in her spare time. Kellie joined the team in August 2017. Kellie works Thursdays and Fridays and spends her spare time enjoys walking her dogs and running around after her two boys who are keen football players. Charlotte joined our team in February 2019. Charlotte has had experience in a variety of customer service roles and is a welcome addition to the team. She will be training under the guidance of our experienced team members and will start her College training shortly.